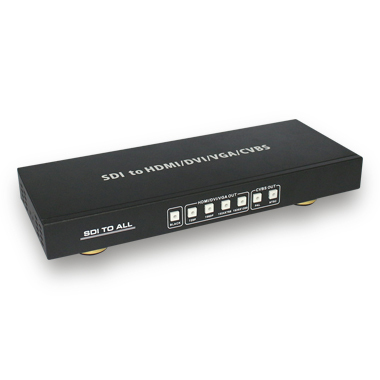 The SDI to All Scaler Converter allows SD-SDI, HD-SDI and 3G-SDI signals to be shown on HDMI/DVI/VGA/Composite port displays. 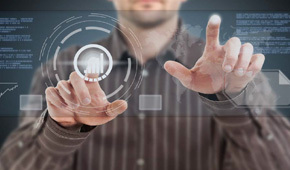 This means that it is now easier for professionals to distribute and extend their SDI signal to display on consumer displays. SDI loop-through port can let user show content on both SDI and HDMI/DVI/VGA/Composite port displays simultaneously.